This is what Zoe had to say about her delicious brownie recipe……………. Preheat the oven to 175'. Line the inside of an 8'' square pan with parchment or foil. 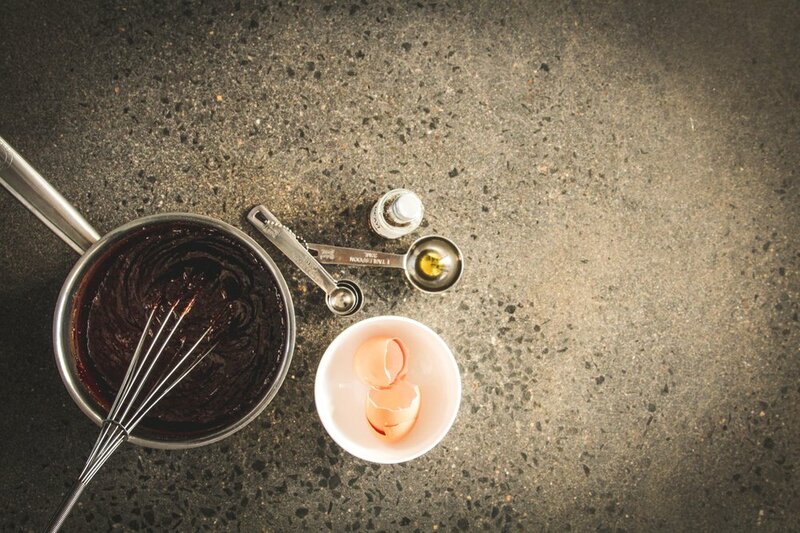 In a medium saucepan, add the olive oil and the chocolate and stir over low heat until the chocolate is melted and smooth. Remove from the heat and stir in the sugar and vanilla until combined. Beat in the eggs one at a time. Add the beans, oat flour and pinch of salt and stir for 1 minute, until the batter loses its graininess. Scrape the batter into the prepared pan, sprinkle the cocoa nibs on top and bake until the centre is almost set, about 20-25 minutes. Don't overbake. Let them cool completely before lifting out the parchment to remove brownies. These brownies will keep well for 4 days and can be frozen for one month.